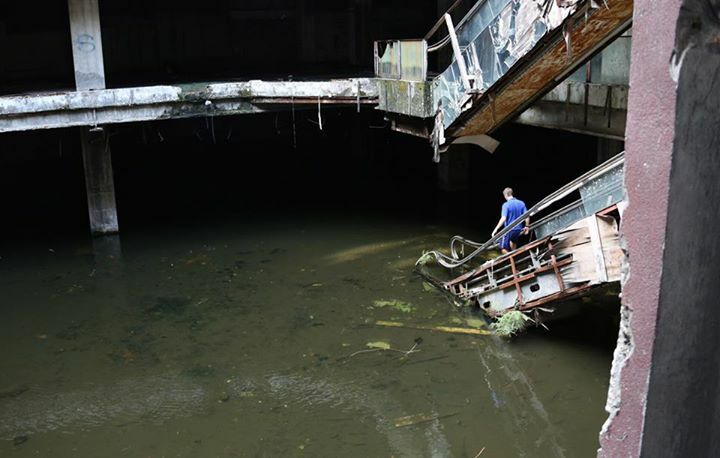 Report - New World Mall, Bangkok - Thailand, July 2014. 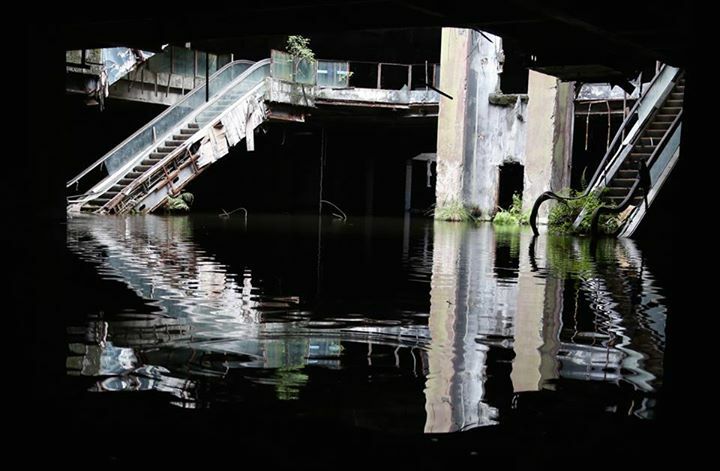 There are many abandoned and/or derelict building projects in Thailand caused by the Asian Financial Crisis in the late 1990s. 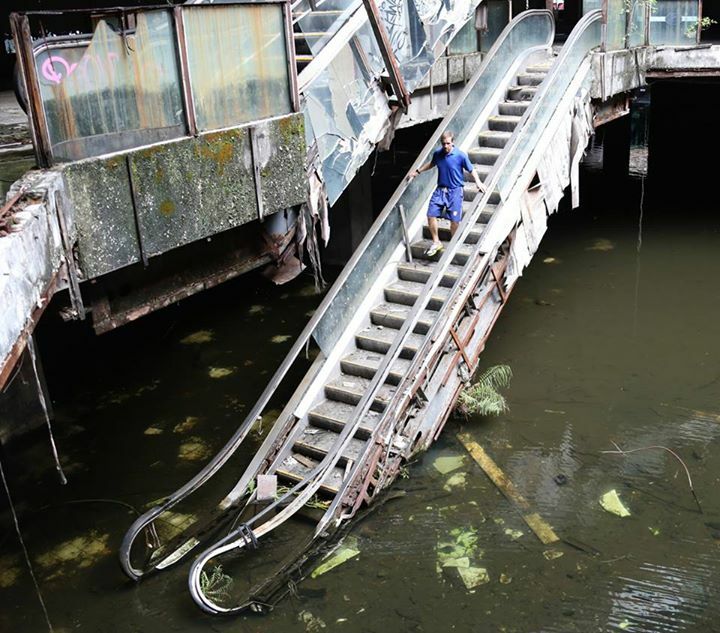 One of the many abandoned shopping malls has become famous since locals introduced fish into its floors. 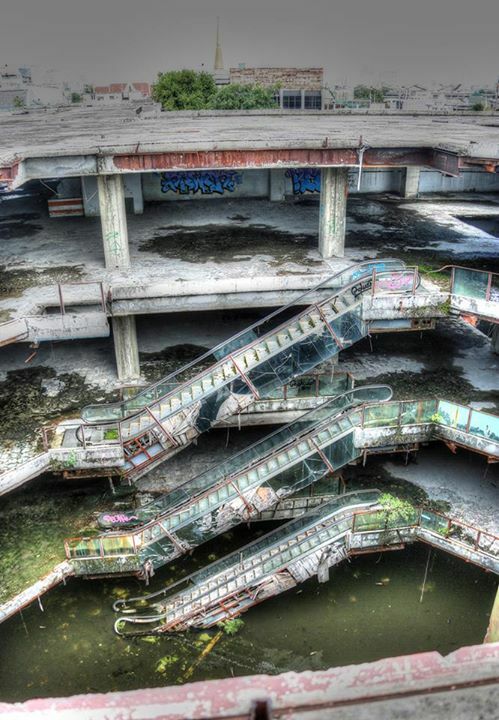 The post-apocalyptic look it gave the abandoned mall became such an issue that security and police were warned to block all entrances to curious investigators. 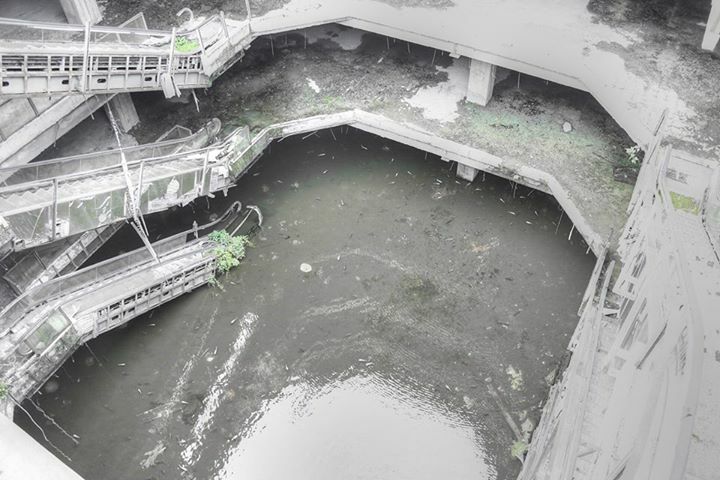 However, with a little foreign charm (and perhaps a gift or two), my friend and colleague Kenny (further photography of his available if anyone wants to get in touch) managed to enter the building and take these pictures, reproduced here with his full permission. 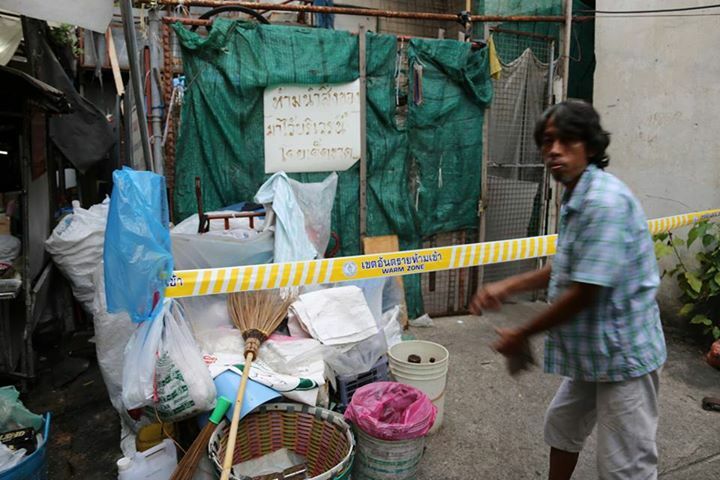 In this first image the sign says "No entry allowed" in Thai. Re: New World Mall, Bangkok, Thailand, July 2014. Love it, cool first post Got any more pics to add?? Looks intriguing this. Agreed, more photos would be more win. Ahhhhh I know this site :)... it's a very short walk from the famous Khao San Road - where most backpackers stay in Bangkok. 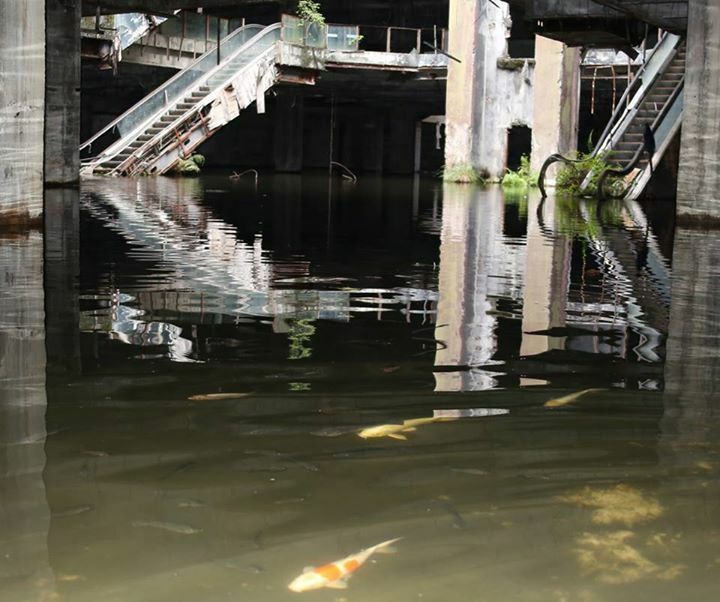 I believe that it was a well established custom for locals to add Koi fish to the floodwaters within this site as a blessing for good karma or something. Certainly there was at one point (and probably still is) an enterprising market stall in the soi leading this site selling Koi fish for the purpose. 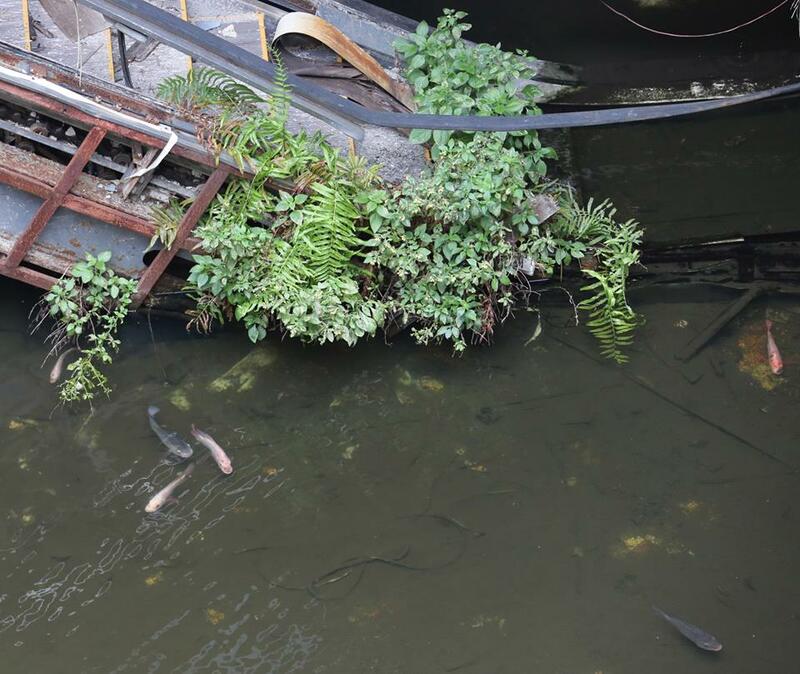 Nice report, i read that the fish were put here as mosquitos became such a problem due to the stagnant water, the fish i believe eat the larvae ?? either way nice shots.. Thanks for the feedback, more photos follow. Yes, the Mall is located near Khao San Rd. I have plans to visit more sites in Thailand so I hope I will be offering more reports very soon, with photos taken by myself. Nice! Looking forward to more sites like that! Thought this place was an urban myth, love it! Wow! 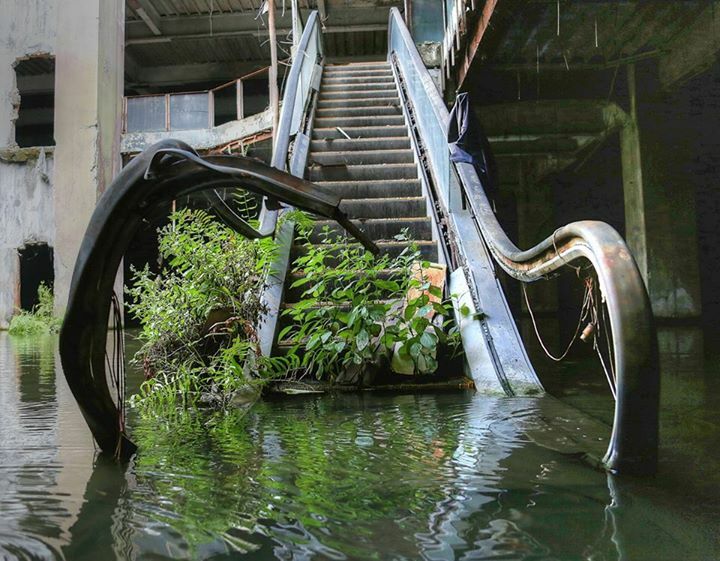 With the fish and the plant life it looks like a scene from "The world after people"
Nice pics and a cool explore.